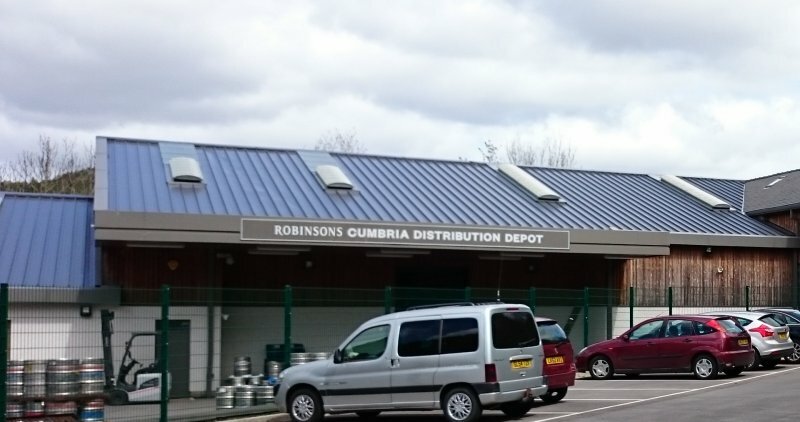 Robinsons Brewery needed a new facility in Cumbria to act as a distribution hub for the delivery of beer, brewed in their Unicorn Brewery in Stockport, to their network of pubs across the county. A site was identified at Backbarrow in the Lake District National Park. The site, which was a former timber yard, lay directly on the A590 providing fast links for deliveries from the south. The requirement was to create a new 1,200m2 warehouse and office building with parking for the delivery fleet and staff. 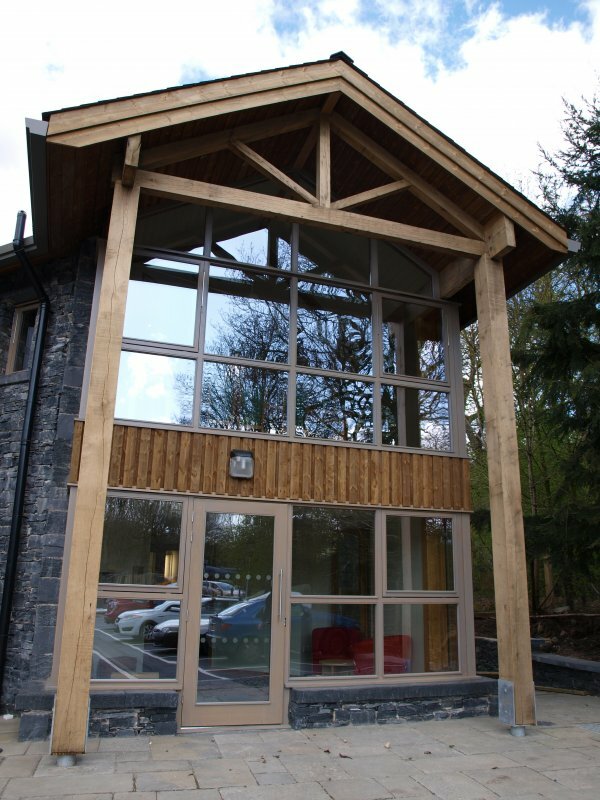 The project entailed the demolition of redundant buildings on the site, to make space for the new warehouse and office, but retained the main premises of the timber merchant who was to become a tenant and would remain operational throughout the project. 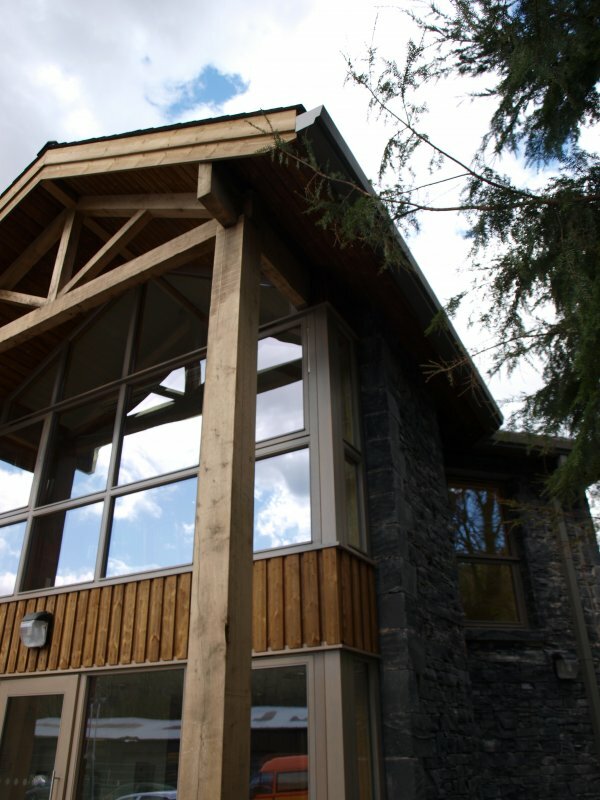 The new L-shaped building was designed in two parts: the warehouse is a steel-portal-framed structure but the office wing is load-bearing masonry with exposed oak roof trusses and natural stone elevations. Drainage design was heavily influenced by the site’s rural location directly beside the River Leven which, in the 2009 floods, had risen dramatically and flooded the village downstream of the site. Surface water drainage was discharged to the river at a heavily attenuated flow rate to contribute to local flood mitigation measures. Due to the distance to the nearest public sewer foul drainage had to be treated on site, in a package plant, before discharge into the river. All these drainage measures required the approval of the Environment Agency and South Lakeland District Council. [post_content] => On a 10 hectare site near Standlake in Oxfordshire, Noble Foods wished to expand an existing small warehouse facility into a much larger central packaging and distribution hub. 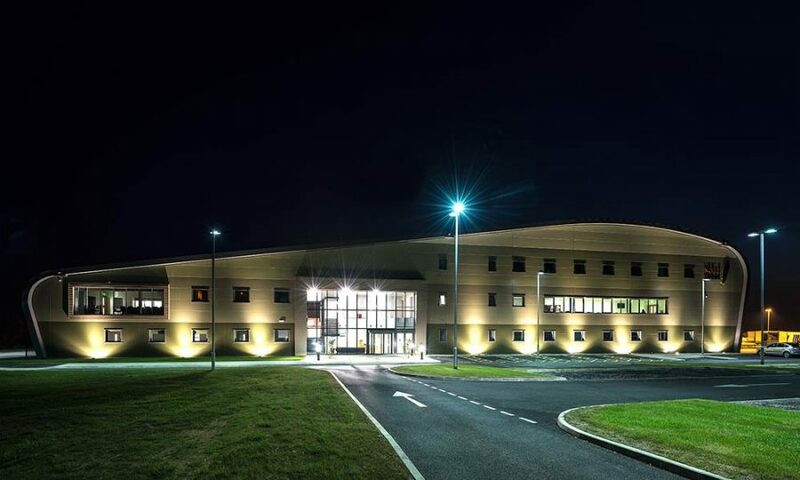 The centrepiece of the project was a new 90m x 70m building with a distinctive curved profile which would accommodate offices, process areas for grading, sorting and packaging as well as warehouse areas for storage. 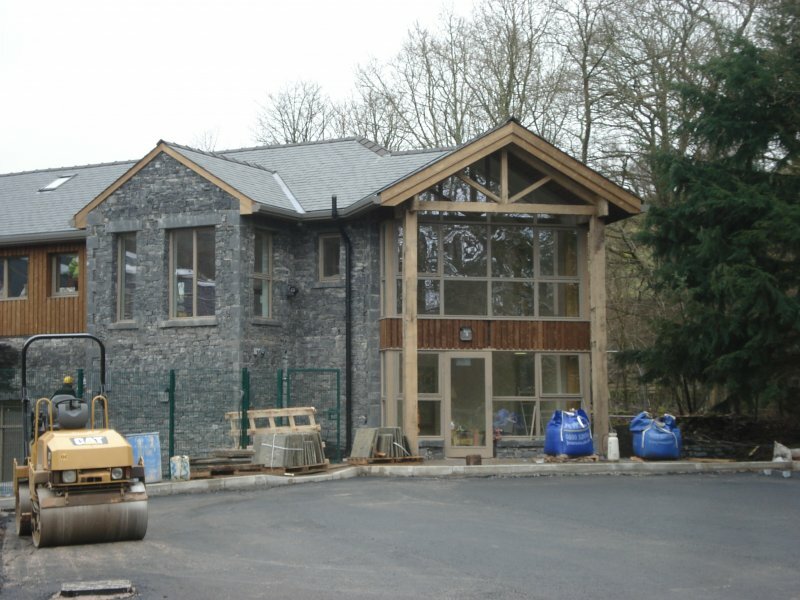 Externally the works included a new 200m access road, staff car parking and lorry yards with weighbridges and vehicle wash facilities, as well as widening of the A415 main road to provide a turning lane and improved public transport links to the works. 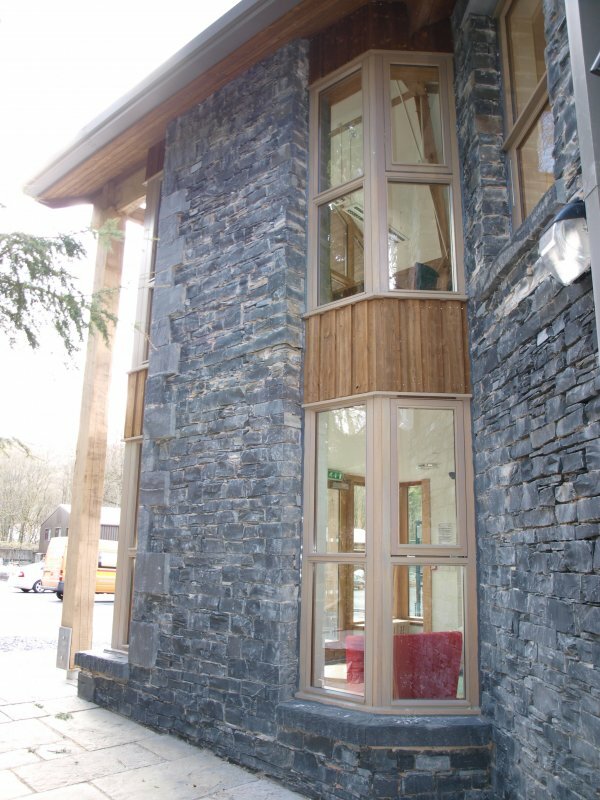 Westlakes were appointed as the civil, structural and geo-environmental engineers for the project. Our scope covered the structural design of the new distribution warehouse, including the new 3-storey office block along it’s northern gable, as well as the design of modifications to the retained, existing warehouse. Foundations were ground bearing floor slab and perimeter retaining walls to the new warehouse. The civils design also included below ground drainage for the development to accept surface water, foul and general effluent. All surface water was designed to drain via gravity to a number of large soakaways formed in clean stone wrapped in a geotextile filter fabric. 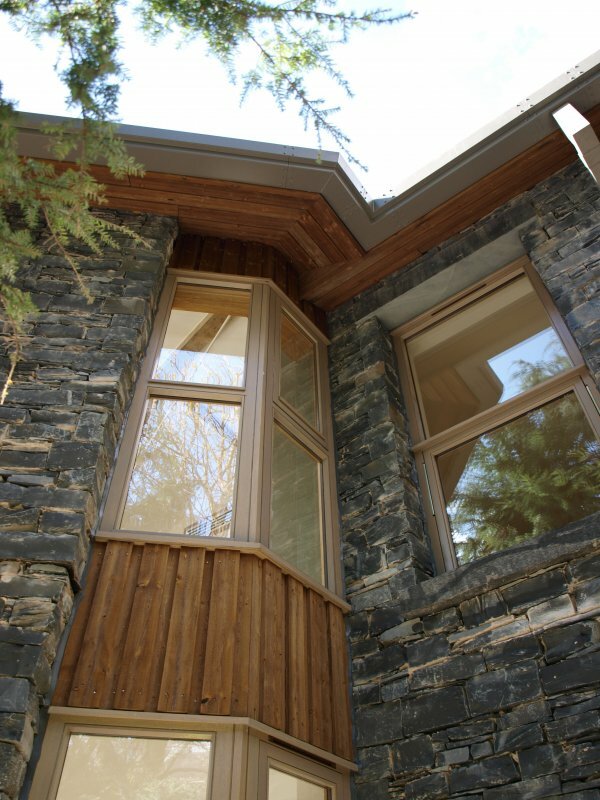 Perforated pipes within the stone allow additional attenuation storage. Given the rural location of the site, the foul and effluent drainage had to be pumped via a private rising main to the adopted network, approximately 0.5km south-east of the site. [post_excerpt] => Expansion of the Noble Foods warehouse facility in Oxfordshire to become their distribution hub for the South East.